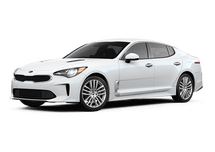 2019 Kia Stinger BASE 24 month/10K Lease Stk# 22911, KNAE15LA6J6041300 Security deposit waived. $2,995 Trade Equity or Cash Down Taxes, title, and license fees not included. See dealer for details. Expires 4/30/19. 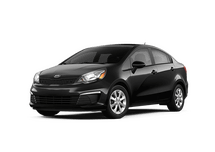 2019 Sedona EX 36 month/10K Lease Stk# 23446, KNDMC5C10K6538689. Security deposit waived. $2,995 Trade Equity or Cash Down Taxes, title, and license fees not included. See dealer for details. Expires 4/30/19. 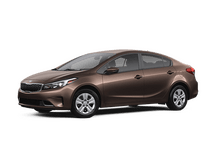 2019 Forte LXS 36 month/10K Lease Stk# 23227, 3KPF24AD9KE008895. Security deposit waived. $2,995 Trade Equity or Cash Down Taxes, title, and license fees not included. See dealer for details. Expires 4/30/19. 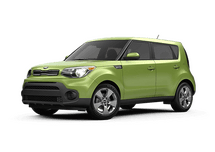 2020 Kia SOUL S 36 month/10K Lease Stk# 23514, KNDJ23AU4L7029398. Security deposit waived. $2,995 Trade Equity or Cash Down Taxes, title, and license fees not included. See dealer for details. Expires 4/30/19. 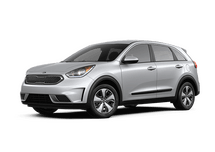 2019 Kia Niro LX 36 month/10K Lease Stk# 23253, KNDCB3LC8K5221964. Security deposit waived. $2,995 Trade Equity or Cash Down Taxes, title, and license fees not included. See dealer for details. Expires 4/30/19. 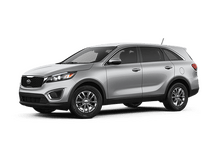 2019 Kia Sorento LX 36 month/10K Lease STK# 22969, 5XYPG4A34KG435076. Security deposit waived. $2,995 Trade Equity or Cash Down Taxes, title, and license fees not included. See dealer for details. Expires 4/30/19. 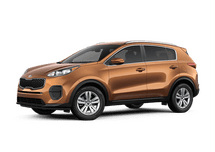 2019 Kia Sportage LX 36 month/10K Lease Stk# 23182, KNDPMCAC0K7525311. Security deposit waived. $2,995 Trade Equity or Cash Down Taxes, title, and license fees not included. See dealer for details. Expires 4/30/19. 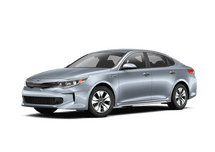 2019 Kia Optima LX 36 month/10K Lease Stock# 23352 VIN 5XXGT4L35KG320306. Security deposit waived. $2,995 Trade Equity or Cash Down Taxes, title, and license fees not included. See dealer for details. Expires 4/30/19. 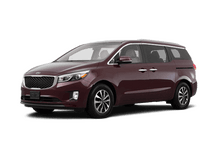 Seelye Kia of Kalamazoo is here to provide car shoppers with an impressive selection of Kia vehicles. From our Kalamazoo location, we are able to serve a wide area. 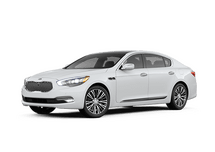 Our inventory includes all of the top popular models in the Kia lineup. 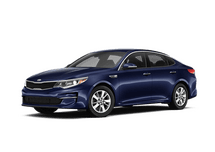 With one visit to Seelye Kia of Kalamazoo, interested parties can test drive the Kia Optima, Sportage, Sorento, Forte and Soul. These models blend an impressive degree of comfort and performance. 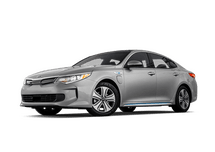 Seelye Kia of Kalamazoo is home to more than just new vehicles. 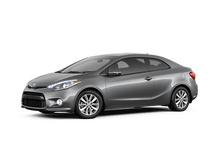 We also offer our visitors an impressive selection of top-quality pre-owned models from Kia and many other manufacturers. 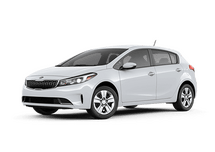 In addition to our new and used inventories, Seelye Kia of Kalamazoo offers a variety of other services. 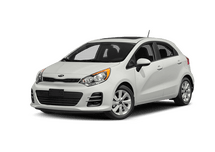 This includes a Kia Service Center capable of keeping our customer’s cars in top condition. We also are home to a parts department stocked with certified Kia parts and components. 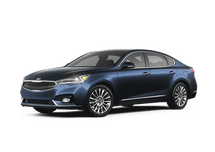 Take a look around the Seelye Kia of Kalamazoo website to learn more about everything we have to offer.